Interacting with one very smart toothbrush. How bioswales can clean our toxic canals. 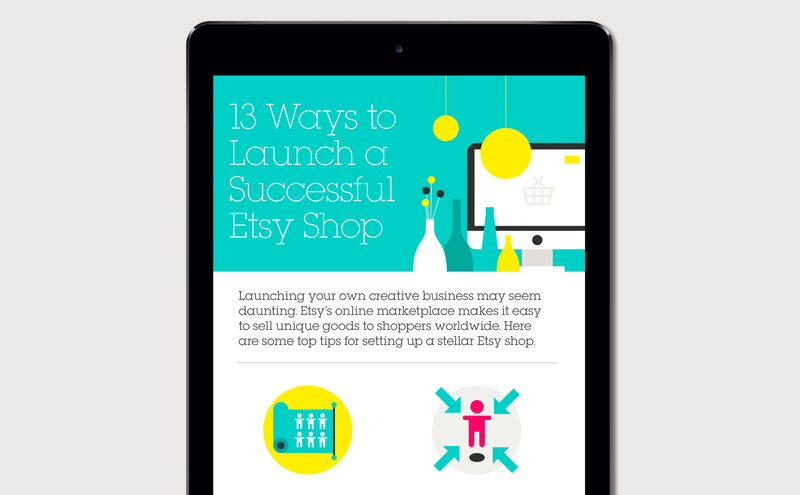 How to launch a successful Etsy shop. A scrollable infographic for American Express' Open Forum, that features smart business tips on how to build a crowd-pleasing Etsy shop.